I always start with skincare because my quest for perfect skin never really ends and I always rate skincare above makeup. I have been testing products that provide my skin with much needed hydration while addressing my biggest bug bear- PIH (Post Inflammatory Hyper-pigmentation). 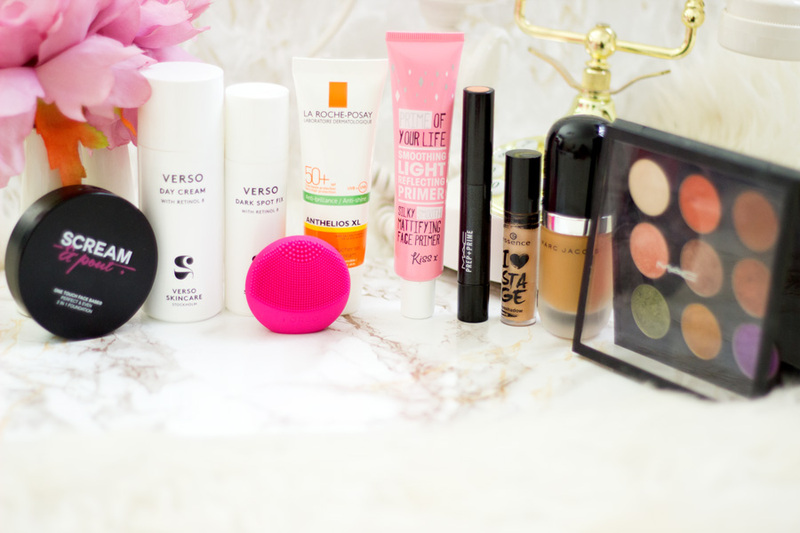 Most skincare products in my stash (and even makeup) are targeted to ensure that this bug bear of mine is improved or at least not exacerbated. One of the products which I am still enjoying but have not featured in this post (because it was featured in my April Favourites) is the Alpha Hydrox Enhanced Lotion (10% Glycolic Acid) which I still love. I just did not want to sound too repetitive so I have not included it. It came with me to Nigeria and I just can't deal with not having it with me. This is a super expensive serum but it works so well and I may have a little cry when it finishes (hopefully I can save enough to repurchase it). 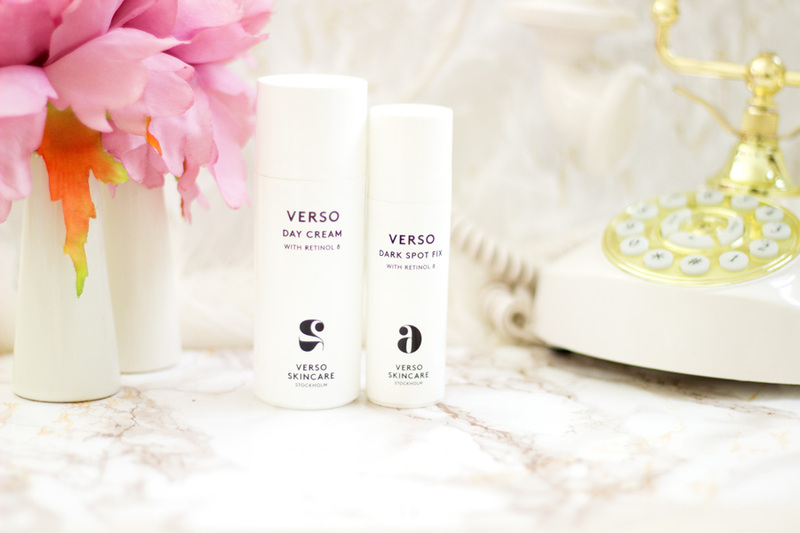 I am currently planning a dedicated post to the Verso Skincare products I have been trying which will be up this week or next week.The Verso Dark Spot Fix Serum is designed to address any dark spot issues and you can imagine my sweet delight when it arrived in the post. I use it mainly on my dark spots on my cheeks as opposed to all over my face as that will mean wasting it. It is a retinol based product which is 8 times more effective than the regular mainstream retinol. The good thing is it does not irritate my skin although my skin is relatively used to retinol and AHAs but I find it really gentle. It has helped the dark spots on my cheeks fade so evenly. While it is not the fastest results I have seen, it has helped my skin gain such a youthful glow that I have not experienced with any other products. I love it!! 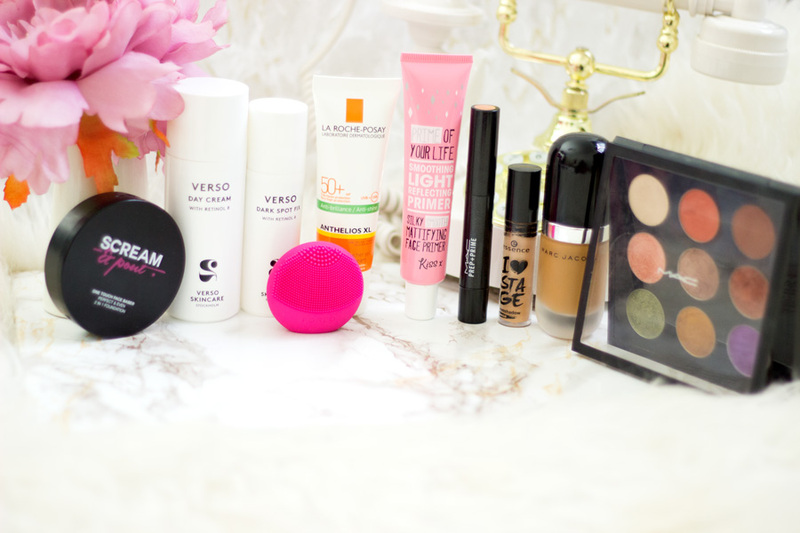 I just had to include this in my favourites because I have been using it together with the Verso Dark Spot Fix Serum. They work hand in hand but I am not saying you must have them together as they are very expensive. It is also another retinol based product which is deigned to give the skin a youthful glow. It goes on super smoothly and does not feel greasy at all which is perfect for my combination-oily skin. When I was in Nigeria, it gave my face the glow without the shine which was fantastic. When I wore my makeup over it, my skin just looked perfect and healthy. A more detailed review to come soon so do watch out for it but all I can say is it is amazing. 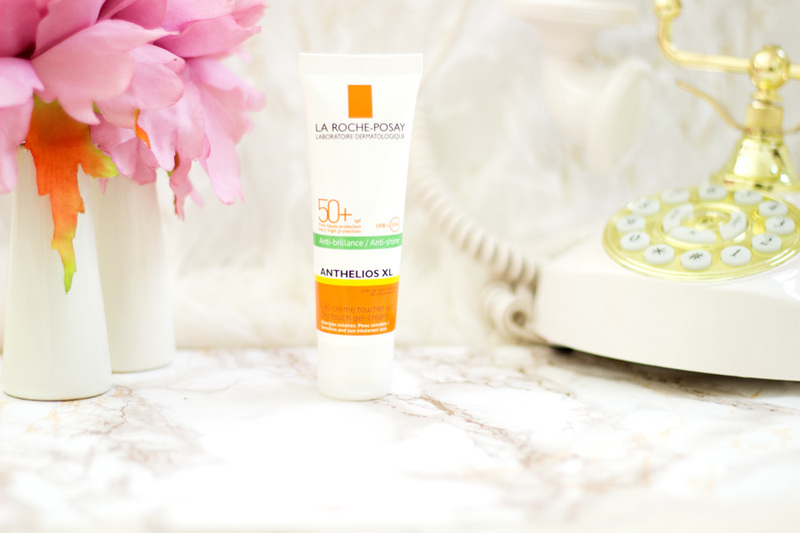 I am sure this will not come as a surprise to anyone who reads my blog because this has been the only sunscreen I have used for more than 3 years. I doubt if this will change because I have fallen hard and deep in love with it and it has never failed me. I use sunscreen everyday but now that it is summer (or the sun is appearing a little bit more), I never ever skip it. 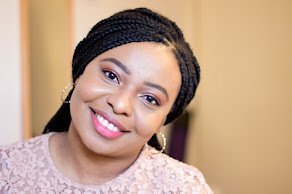 I took it with me to Nigeria and it worked amazingly well even on days when I did not wear makeup. I love how easy it is to apply and there is no blue or white cast lingering on my skin after use. It also helps control the shine on my combination oily skin (which goes crazy when the weather gets warmer). I would highly recommend trying this sunscreen out and there are different formulas for different skin tones as well. I have a full review here if you fancy reading more about it. 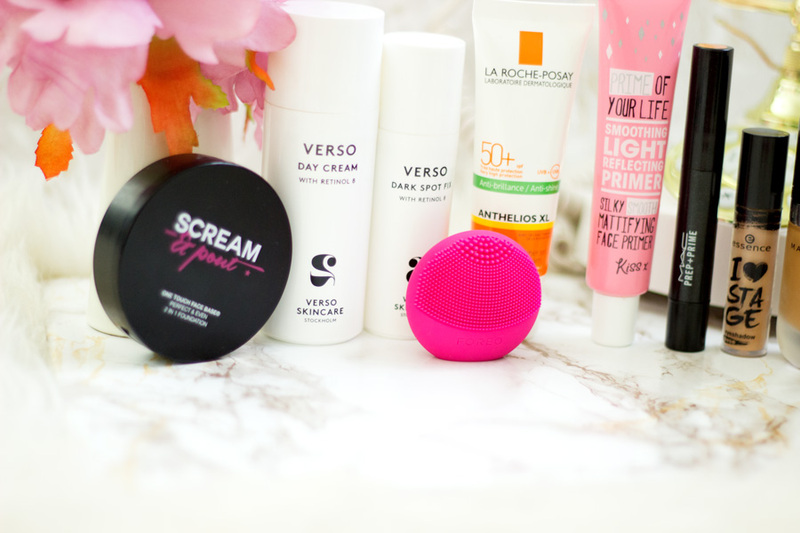 You all know I am a massive fan of all the FOREO devices I have so I was more than delighted to receive the Luna Play to try out as well. First off, I don’t think anyone can get over how cute it looks. It is the same size as a cotton pad which is freaking amazing. The best part is that it still works as well as the other FOREO Luna devices particularly the Luna Mini. I took this with me to Nigeria to save space and I wanted to test it exclusively and it did not let me down. I usually break out when I go away on holiday or move from one temperature to another. However, it did not happen on this trip and I am beginning to think the Luna Play was responsible for preventing these annoying breakouts. 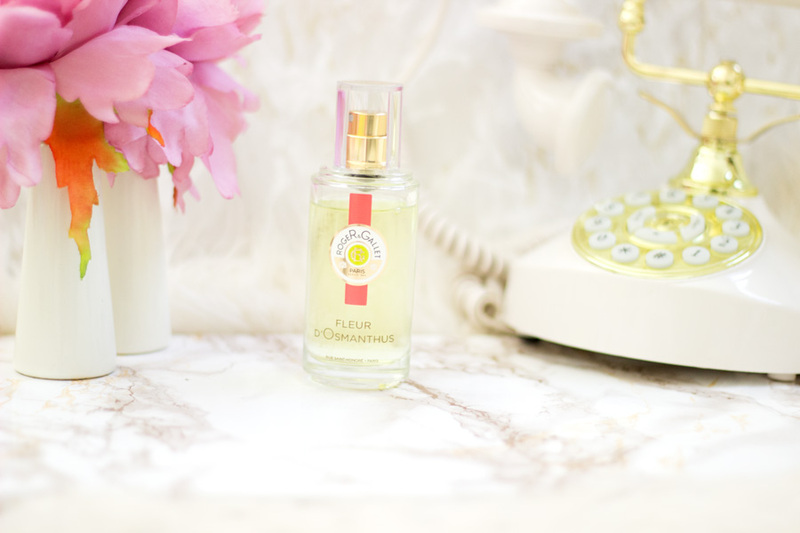 It gave my skin a super cleanse which surprised me as I could not believe a miniature device could work such a treat. 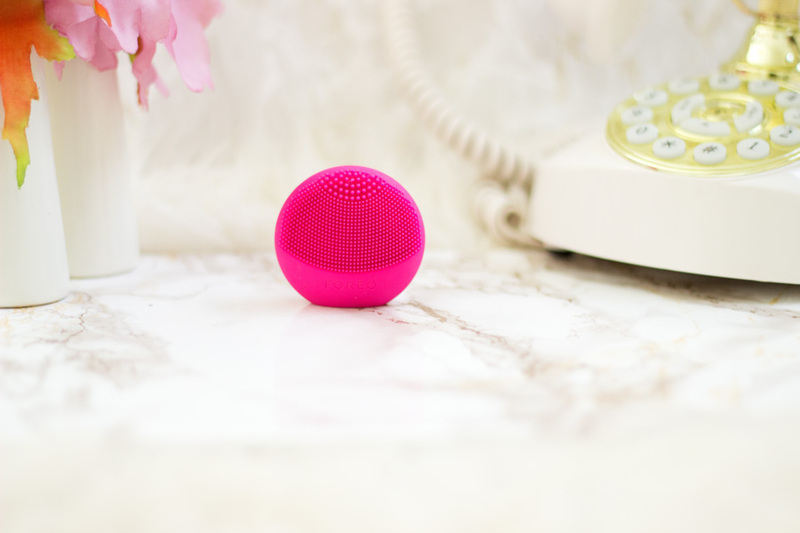 The only sad thing is you can’t recharge or replace the batteries but then it provides 100 uses which is more than enough for you to decide if you want to invest in a FOREO Luna Device or not (I bet you will). It retails for £29 and there is also the Luna Go (which retails for £69) which is amazing as I have heard. This is actually my third Luna Play (I was sent two and I purchased one). I gave the two I had to my Mum and sister who adore it. It's just great that's all!! The Wilko Cosmetics and Beauty Section is so underrated and I don’t know why. I think it’s mainly due to the fact that there aren't many Wilko Stores nationwide compared to other similar stores. I am super lucky that I have one close to my house and another super close to my office so I just stroll in whenever I like. The Wilko Cosmetic range is absolutely amazing with such an affordable price tag that I just can’t fathom how they have managed to achieve this. 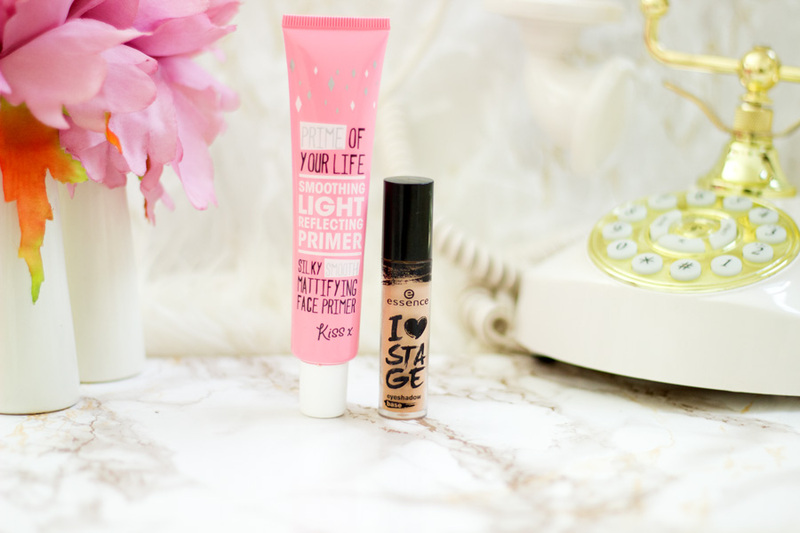 I have been using the Essence I Love Stage Eyeshadow Primer for over two year and it still remains one of my favourite eyeshadow primers. It is very similar to the Benefit Stay Don’t Stray Primer. 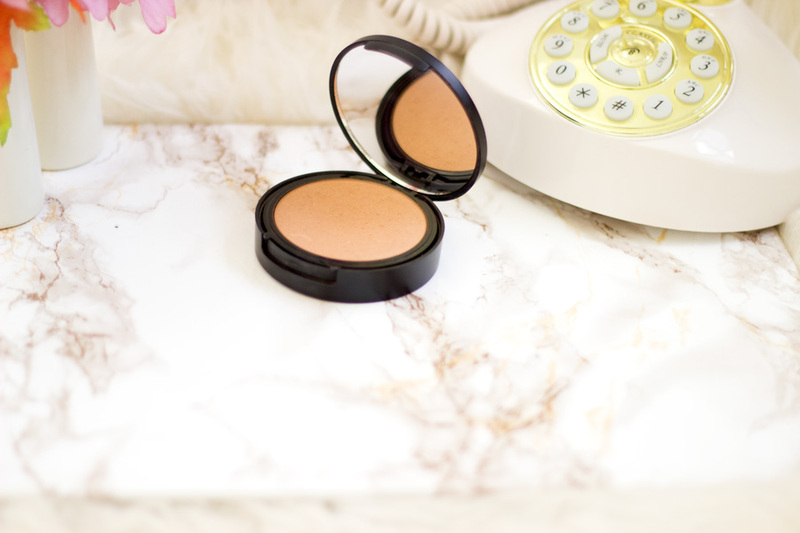 It has a beautiful tint that matches my skin tone so well and makes even the dodgiest eyeshadows pop to my delight. It has a doe foot applicator which helps for easy application prevents creasing while increasing my eyeshadow wear time. It is just everything and at £2.50, there’s no excuse not to purchase it. The other primer which is a new entrant to my stash is the Wilko Silky Mattifying Primer which I have also fallen hard for and with good reason. I am always all over anything mattifying especially now that the weather is warmer. It is a silicone based primer but it has the least silicone-y feel ever!! You can hardly tell and it gets rid of any shine on my face especially around my T-zone. 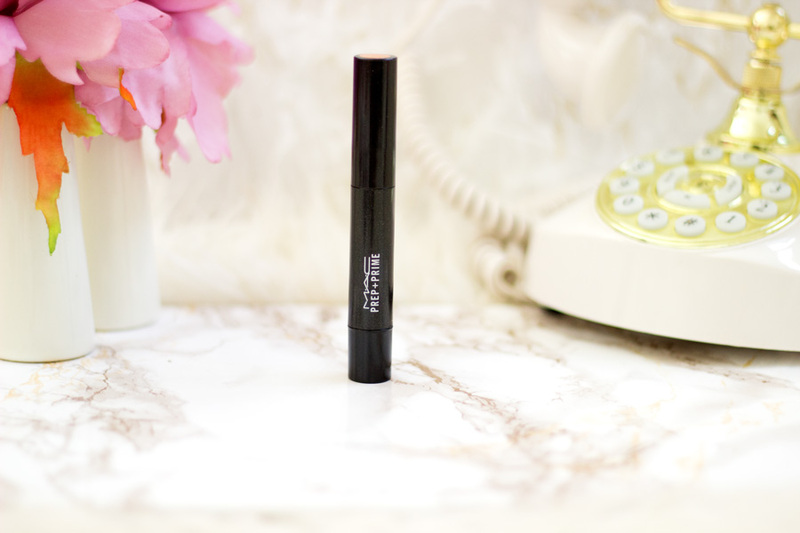 I took it with me to Nigeria to see how well it fared and it did an incredible job. I know this because I also tried the Laura Mercier Foundation Primer (which I love but it is not the best at controlling shine for very hot weather) and my face was a hot slippery mess. I honestly recommend trying it out if you have a Wilko near you or you can order online with links above. This is a repurchase because my previous one had run out. It comes in a clickable pen-like packaging which I love but then again, you get no warning when it is about to run out. 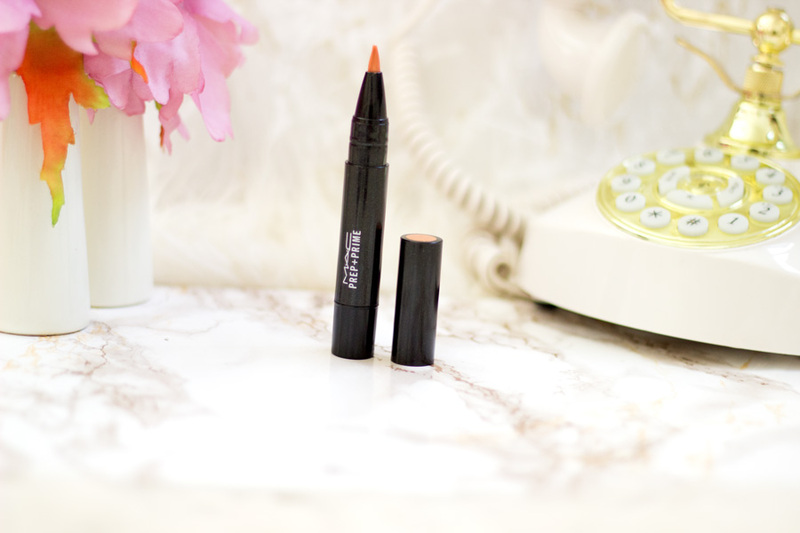 Although it is marketed as a highlighter, it works as a corrector for me and it has a nice peachy orange shade which is perfect for correcting any pigmentation on my skin. It’s the best orange corrector I have tried because it does not look too orange on my skin and it blends in really nicely regardless of the foundation I use. This was the only product I purchased for myself in Duty Free and I do have to give myself a pat on the back for having such rare self-control. I always go wild in duty-free but not this time!! I put up a teaser picture on Instagram about this foundation and everyone loved it and were curious to know how we fared. I would be saving my entire thoughts on it in a separate review. However, I could not resist talking about it on here as it came with me to Nigeria. First off, the packaging is divine and so classy and it was surprisingly travel friendly despite how bulky it may look. It comes in a glass bottle with a dropper-like applicator. It provides the fullest coverage I have ever achieved and it is super long lasting. I use the tiniest amount ever because it tends to look cakey if you use too much. I am seriously obsessed with it and it stood the test of time and sunny weather while I was in Nigeria. It provides a demi-matte finish but I still use my beloved Wilko Primer (perfect primer for it) and finish off with a setting powder. It’s pricey and has some few faults but the results far outweigh any issues with it. I am clearly obsessed, can you tell?! 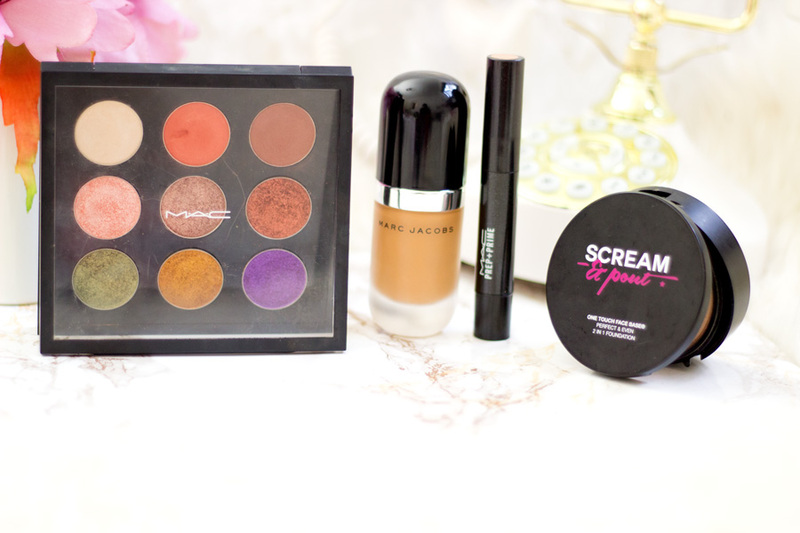 I eventually had to fall for the Makeup Geek hype and believe me, it is so worth it. I decided to make a nice little purchase as a treat to myself during my exams and I have not looked back since. I got the first batch which were colours I had on my wish list for ages. I tried them out, fell in love and went back for more. Right now, I have 11 eyeshadows consisting of 6 Foiled eyeshadows and 5 regular eyeshadows. They are nicely pigmented with an amazing lasting power. I always use a primer but I feel even without primer majority of them will work well. I popped them in a MAC Eyehadow Palette because I was not feeling the Z-Palettes I had come across. 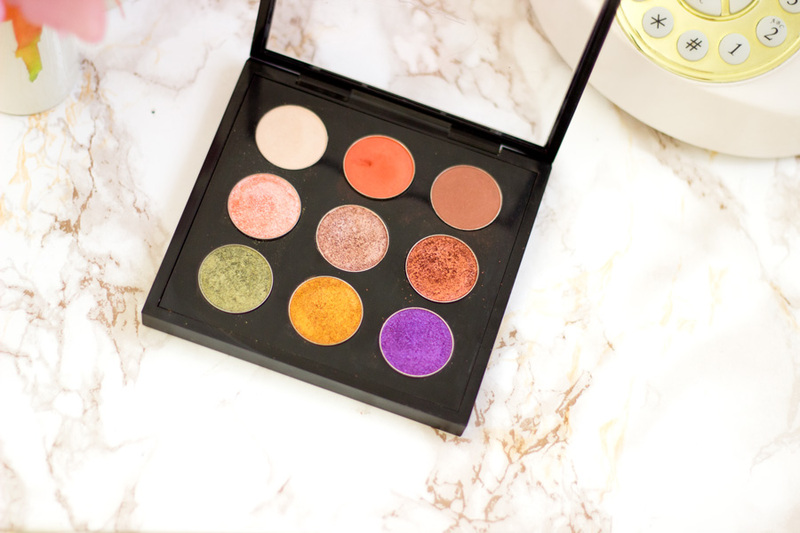 For me, these MAC Palette is the best way to store my MUGeyeshadows and they look classier although you have to manipulate them ever so slightly to fit perfectly (add some sticky magnet adhesives). However, it’s all worth it and this palette came with me on holidays. I created a variety of looks with it on myself, my sister, my mum and Aunt. I just can’t sing its praises enough and of course, they will be a full review up soon. 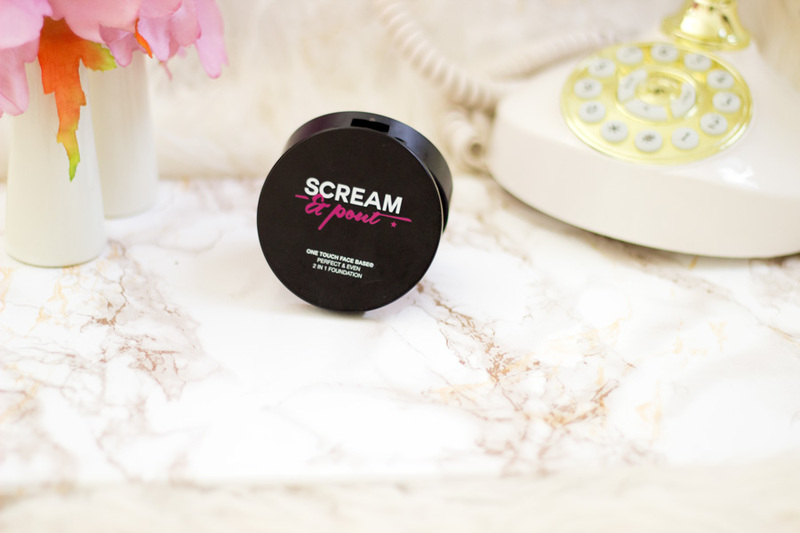 Another makeup favourite which has been in my makeup bag for more than a few months now is the Fake Bake Beauty One Touch Face Base Powder. First off, I really like the neutral undertones which is perfect for balancing out my foundation if it gets too warm toned. I love the packaging and how it instantly removes any shine for my face. 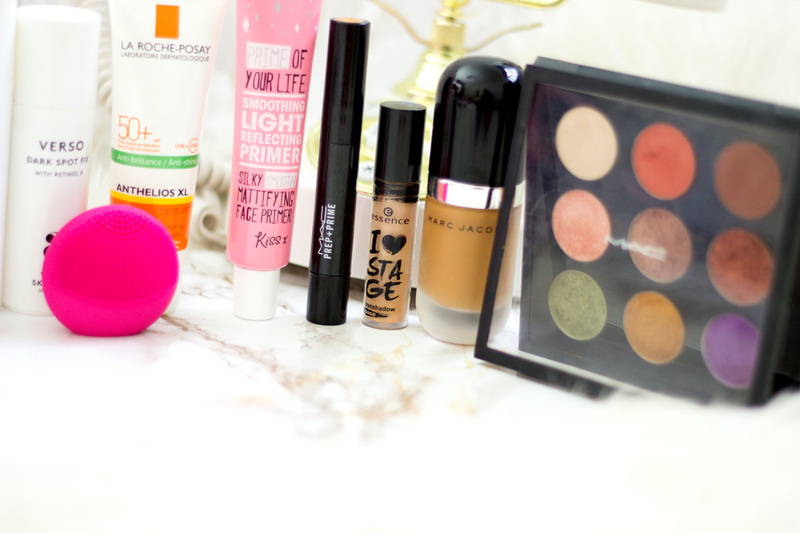 I use it in the morning while I am doing my makeup and also take with me in my makeup bag for touch ups. 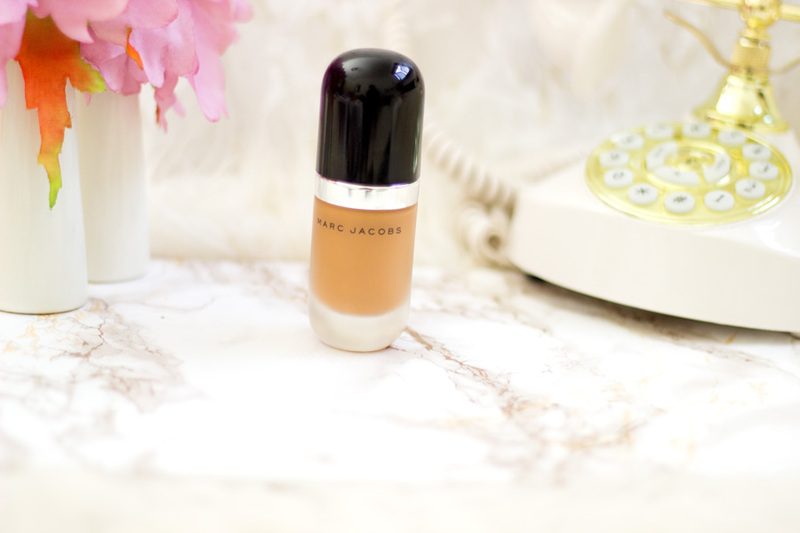 It is a good match to my complexion and if you are wondering, my shade is Caramel. I suspect it may be the darkest shade available which is a shame as it’s a really lovely powder. I think it can also serve as a powder foundation but I use it mainly as a setting/blotting powder. I already spoke about this Fragrant Wellbeing Water yesterday so I will try not to be repetitive but I absolutely love it. It just captures an exotic Summer in a bottle and I love how long lasting it is. I usually expect any perfume that's not EDP to fade away quickly but that's not been the case with the Roger & Gallet Fragrant Waters. The ones I have tried have lasted a good while through the day and faded ever so slightly before the close of play which is fine. 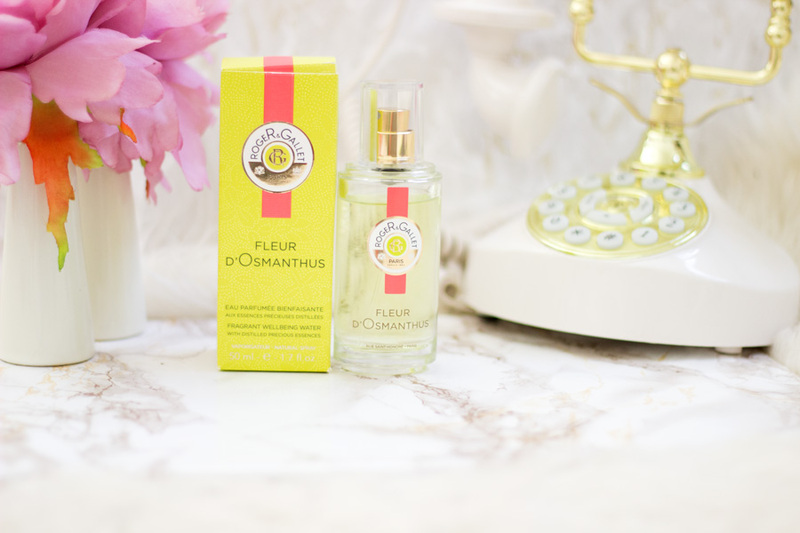 Fleur D'Osmanthus is a mixture of a floral and fruity scent and I think that's why I love it for summer. I have been wearing it almost every day and a little goes a long way.